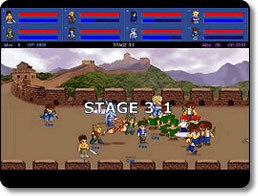 Little Fighter II (pc) - Punch and kick your way to victory! 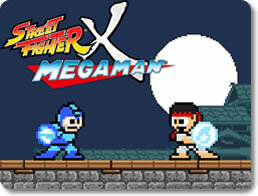 Street Fighter X Mega Man (pc) - Battle Street Fighter champs in throwback to classic Mega Man! 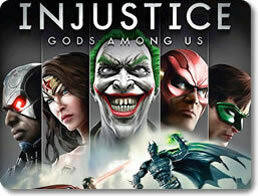 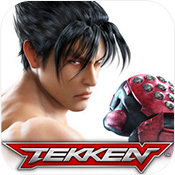 TEKKEN (mobile) - Assert your dominance with your favorite Tekken characters.